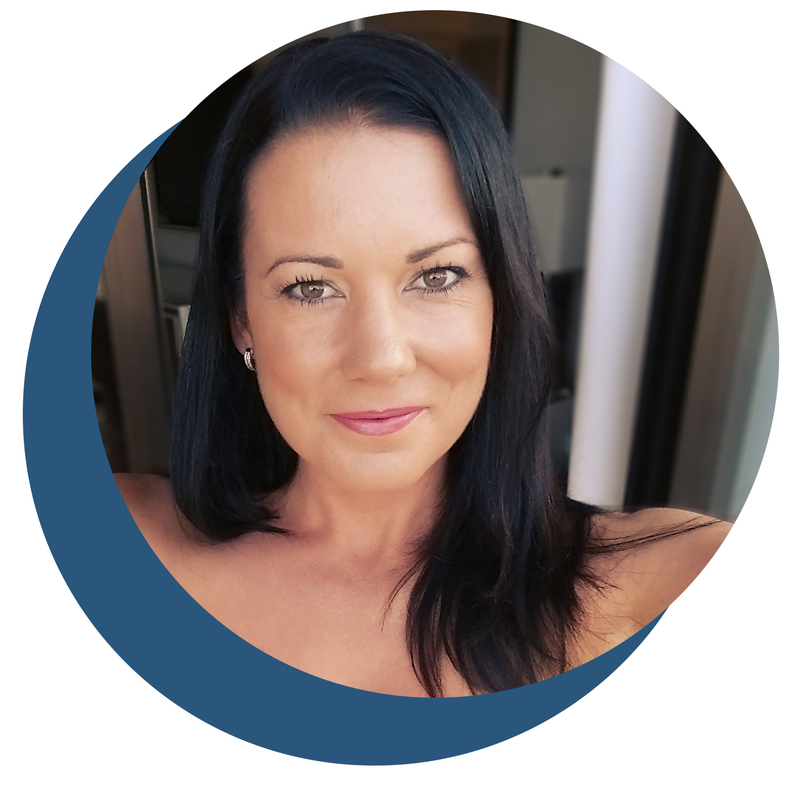 Founder and business owner of geoLocalSEO, Lisa is a senior SEO / SEM expert with extensive experience with troubleshooting Google Places along with developing and executing Search Engine Optimisation strategies for large corporations and companies. Lisa has extensive experience in the SEO for the hotel and accommodation industry having worked with some of Australia’s largest brands including IHG, Crown Plaza Hotel Group, the National Convention Centre Canberra, Star Casino, Punthill Apartment Hotels and Hotel Ibis World Square. She also has international SEO experience working with the SEO and inbound marketing strategies for the Nantucket Hotel and Winnetu Oceanside Resort in the USA. She has also managed a multi-site strategy with over 40 websites and Google Places accounts for Guardian Childcare Alliance. Some of her other favourite clients include Perth’s #1 Plumber; Plumbdog Plumbing & Gas, the popular online florist The Flower Factory and Australia’s leading computer repair group Geeks2U. She has been involved in more than fifty website re-launches with the role of ensuring that the re-launch is SEO friendly and has no negative impact on rankings and visibility. After 13 years in the medical biotechnology industry, Lisa hung up her lab coat after the birth of her daughter in 2008 to pursue her interest in online marketing. She launched her first online business in 2009, an online baby sign language product range that gained attention world-wide. In 2010 she launched her second online business offering a mobile body wraps service with six locations spanning the eastern seaboard of Australia. Both businesses enjoy success due to their dominant online presence. Both businesses were sold and she now concentrates her efforts on applying her broad knowledge of inbound marketing to help local businesses get found online as well as SEO strategies for large corporate clients through her business geoLocalSEO. Lisa is results driven and analytical by nature making her a great strategist when it comes to business development. She also has a talent for sharing this technical knowledge in plain simple English with her clients. She is a nerd at mind and scientist by heart who loves to analyse the data looking for trends. Her research of the industry keeps her informed and up to date of the constant changes the search engines make to their algorithms. Highlights of my career in SEO have been in the application of my project management skills and business leadership to guide a team of SEO experts and link development analysts to encourage the best results for my clients. I am results driven and have a talent for sharing my technical knowledge in plain simple English with my clients. Prior to my career in Search Engine Optimisation, I was a project manager and product development professional with thirteen years experience in the medical biotechnology industry. I have worked in the fields of In-vitro Fertilisation, Deep Vein Thrombosis and Infectious Diseases.